It’s January, so that means membership! Please bring your cash or cheque with you to tonight’s meeting. The membership subscription for 2016 is £37.50. 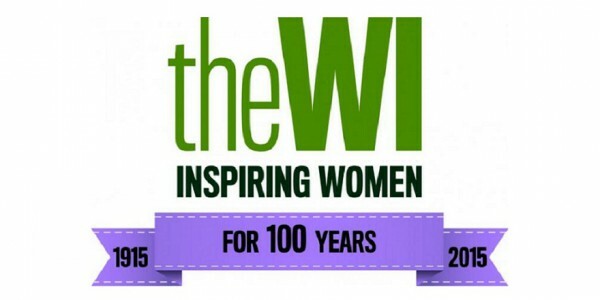 This means you can attend all 12 meetings in the year, go along to any of our groups and other activities that you fancy, as well as giving you your nifty coupon book, WI Life sent to your home 8 times a year, and the opportunity to be part of the largest women’s organisation in Britain…what great value for money! If you do not want to join up this month we ask that you pay the £5 visitors fee at each visit until you are a member – this helps us to cover the cost of the hall, speakers, etc. If you want a taster before you join, you can make up to 3 visits with a donation of £5 per visit.